Imagexshirts is proud to be a high-end brand in the USA. With the criterion of “SATISFIED CUSTOMER CUSTOMERS”, the company has provided the highest quality fashion and uniforms to the market. 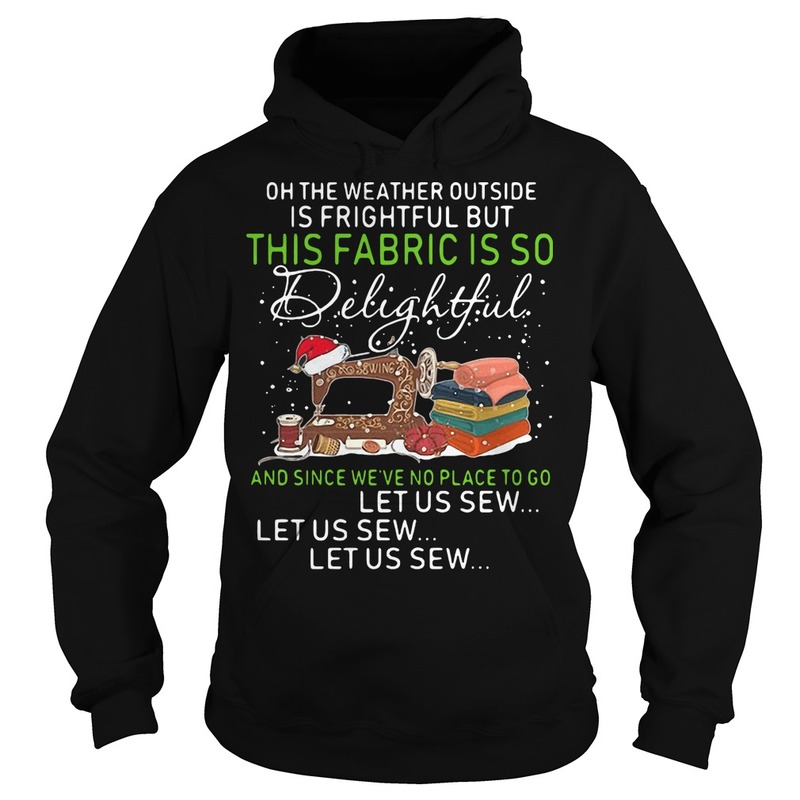 The imagexshirts garment company is constantly changing its designs, styles, materials, and machinery to create high quality and fashionable products to accompany customers. 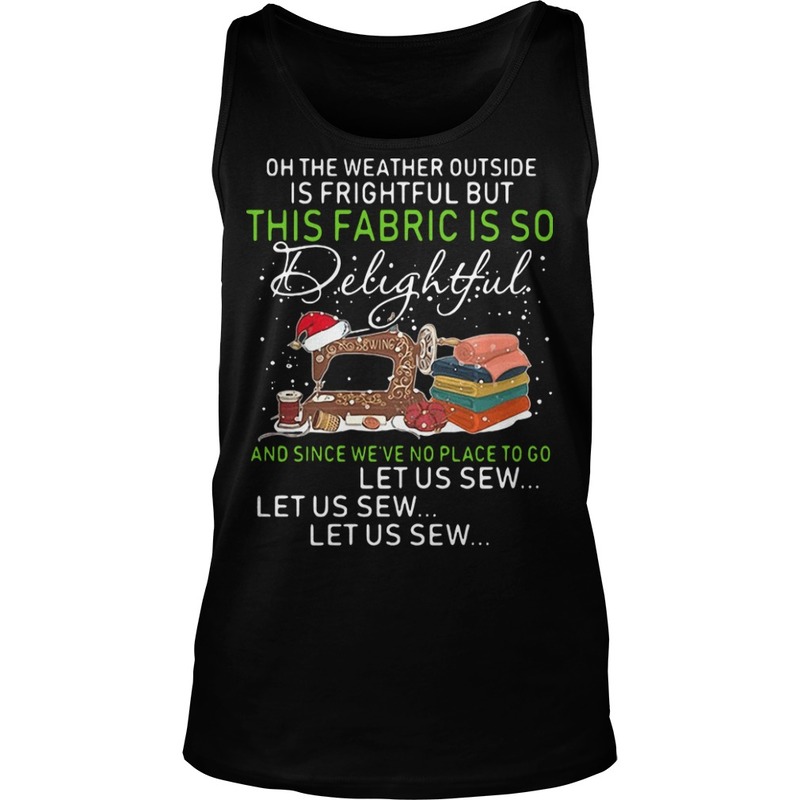 The weather outside is frightful but inside at the Oh the weather outside is frightful but this fabric is so delightful shirt in Bentley, it’s quite delightful. This year I asked Santa for a pipeline, good jobs for Albertans and a new government. Special thanks to all of the volunteers who have made this event so special over the past 21 years and to all of the families who come to support this fantastic event. The weather outside is frightful but inside our showroom it’s delightful. 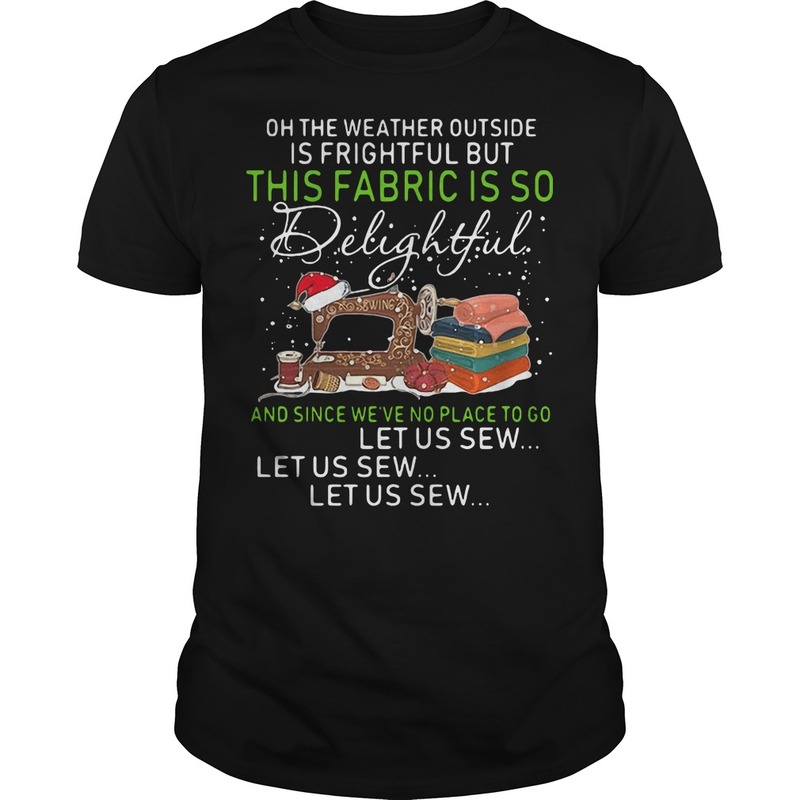 The Oh the weather outside is frightful but this fabric is so delightful shirt outside is frightful, but Soaring Eagle Waterpark and Hotel is so delightful! If the road conditions allow it! The weather outside is frightful. But the weather and shopping inside Bark Ave. Is delightful! 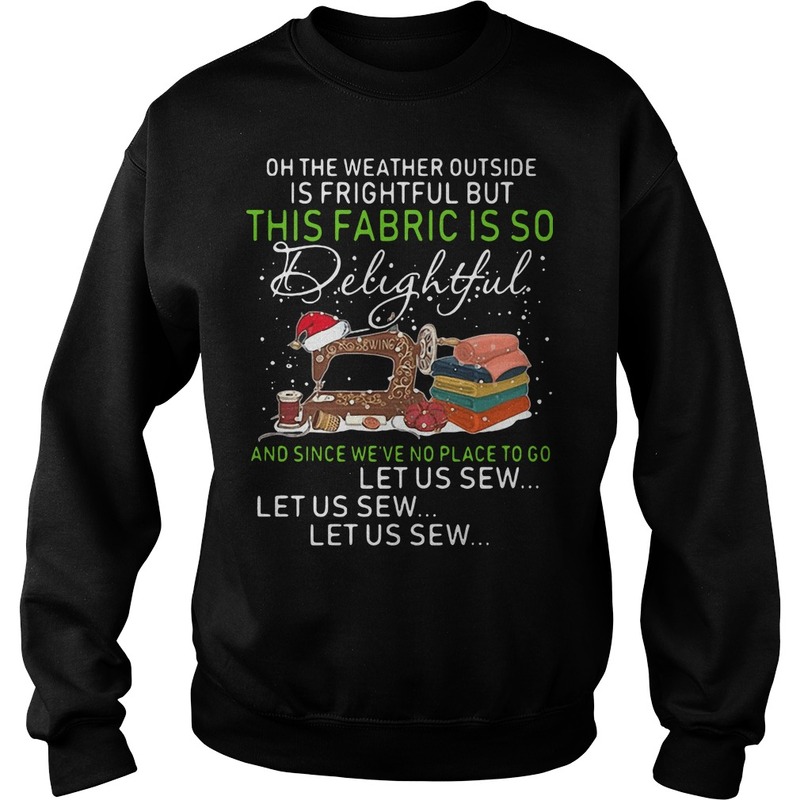 We have lots of local hands made sweaters! All sizes and colors! We also have some heated water dishes. Cozy beds and jackets. Shirt size: You should not choose tight t-shirts, even if you want to show off your appearance, otherwise you will become ostentatious. If you have a fit body, choose a hug. In contrast, if you are too skinny or -overweight, choose a slightly broader shirt. 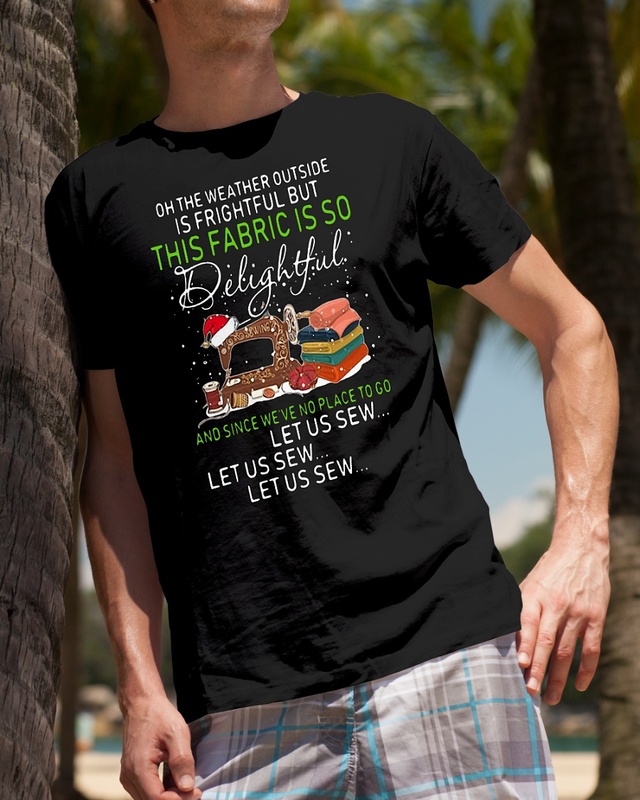 Shirts Imagexshirts us: 100% cotton (heather gray is 95% cotton /5% viscose. Heather Blue & Charcoal Gray are 80% Cotton/20% Polyester. Heather Burgundy is 65% cotton/35% Polyester) | Fabric Weight: 5.29 oz (heavyweight). 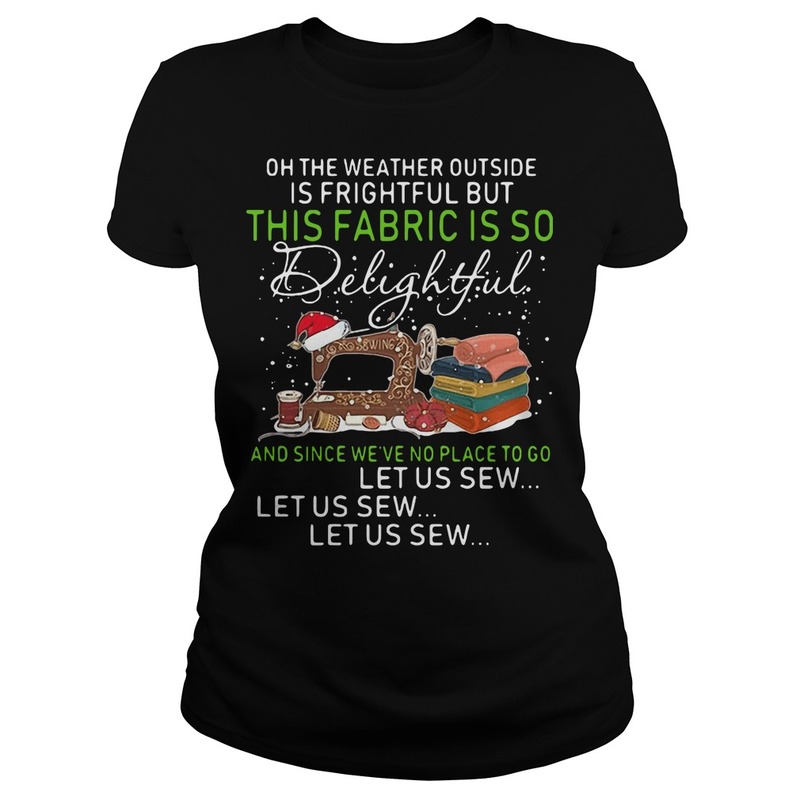 Wide range of sizes from S-5XL. Fairly produced, certified and triple audited. Double stitched, reinforced seams at shoulder, sleeve, collar, and waist. Optimized for beautiful brilliance across all printing methods. Imported; processed and printed in the U.S.A.
Have a good day! Thank you for reading!